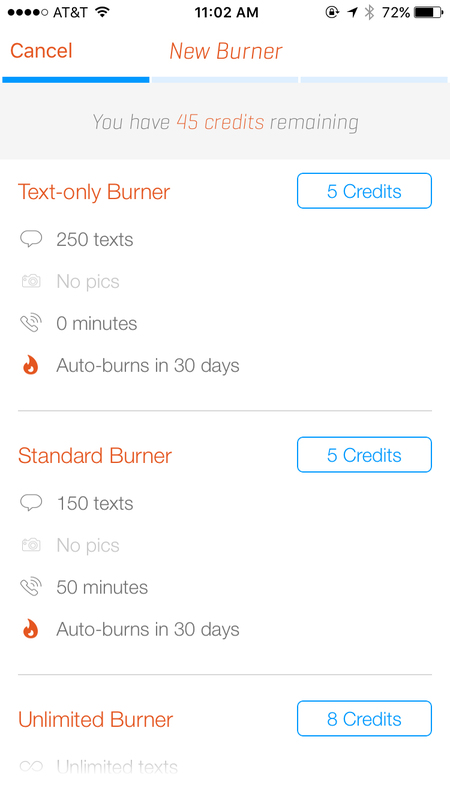 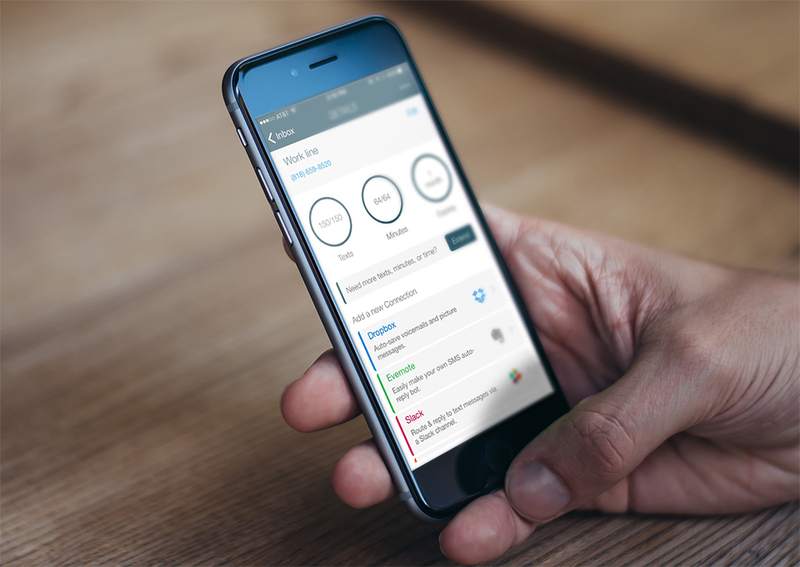 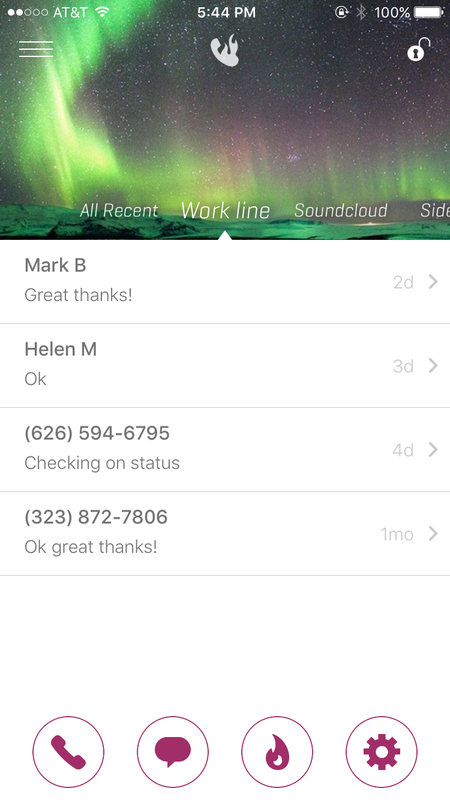 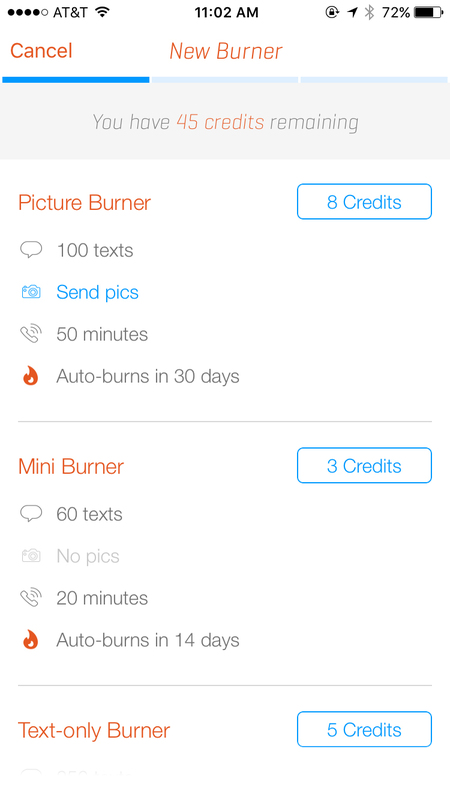 Burner is going beyond disposable phone numbers. 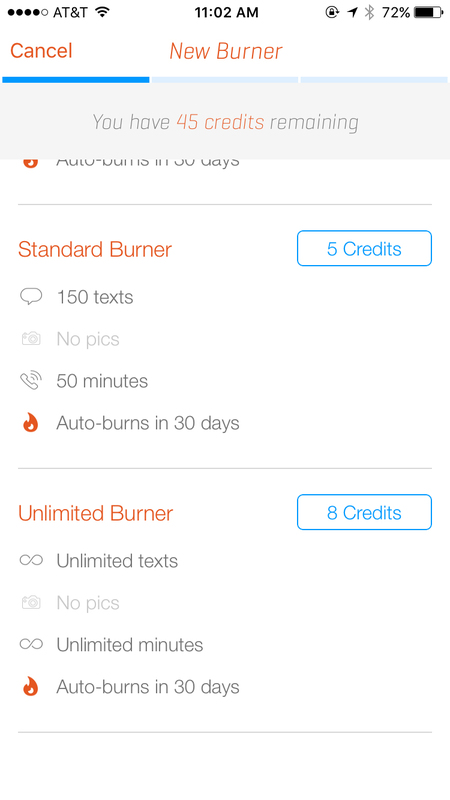 The new free Burner Connections feature integrates web services with your phone. 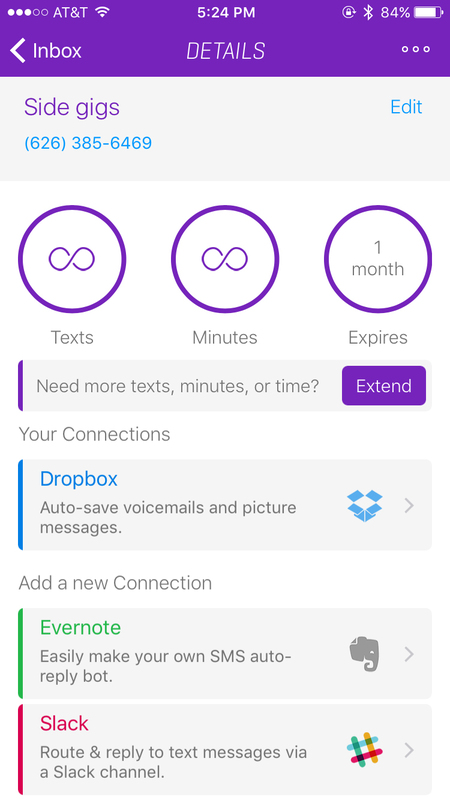 Save received photos to Dropbox, make an SMS bot with Evernote and more. 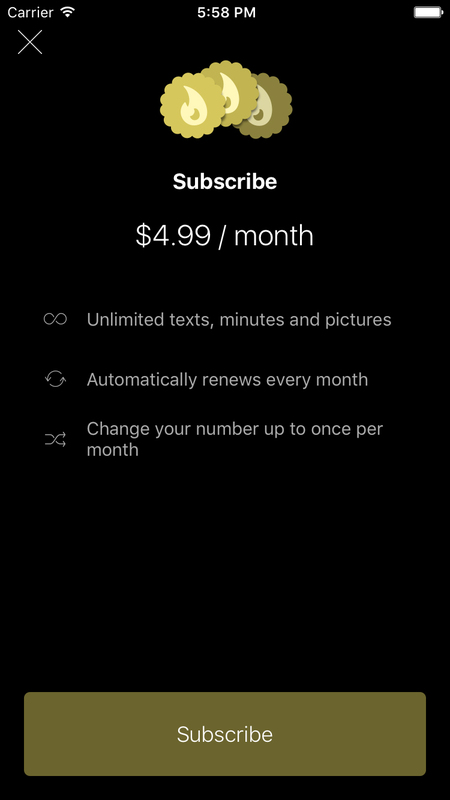 Also, you can now renew a number for just $5 a month.